My husband and I were not high school sweethearts. In fact, we did not date until my senior year of college, but we were best friends in high school. 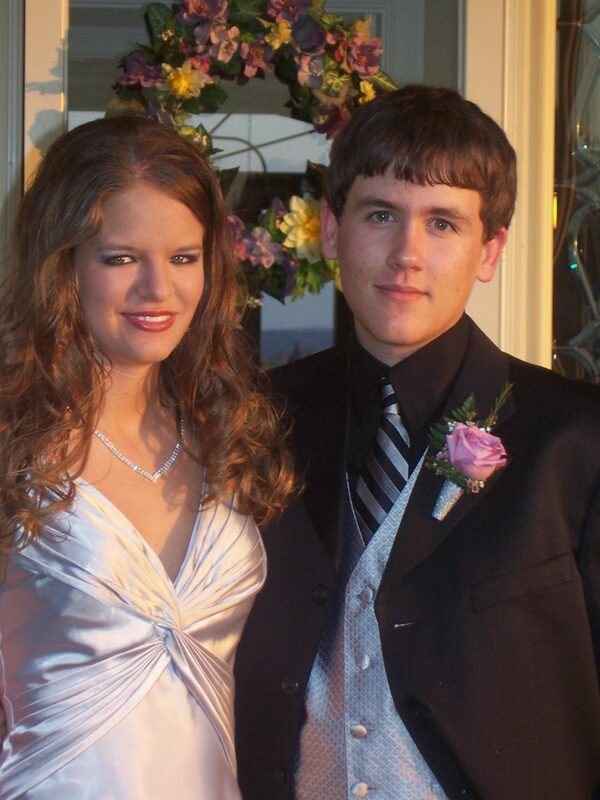 Nonetheless, we did go to my Junior prom together, and that was the night that I first realized Brad had stomach issues. I would come to realize this because he would run off to the bathroom and leave me standing alone no less than five times that night. Once we started dating and got married, it became the norm for me to sit at the table alone for large portions of our date nights, and for us to make frequent stops when we traveled. Not only were his stomach issues inconvenient, but they were truthfully worrisome. A couple of years into marriage, things got very bothersome when Brad began having major anxiety and panic attacks, with one such attack landing us in the ER for chest pain. In addition to the extremity of everything, I was pregnant with our first child, adding to the need to find answers. Stomach problems had plagued him for most of his childhood, and despite various doctors visits, no one had ever addressed food intolerances or gotten to the root of the issue. After praying for answers, I found myself sitting among some missionaries a few months later and listening to them discuss their own gluten intolerances. The discussion seemed all too familiar with symptoms such as stomach cramps, bathroom issues, and anxiety being thrown out. The following day, we began to research the symptoms of Gluten Intolerance, only to discover that Brad had symptoms, like bumps on the back of his arms, that I wasn’t even aware of. So we decided to try it: two weeks without gluten and then we would reintroduce, and see how he felt. That was three and a half years ago, and we have never reintroduced gluten into his diet. The results were so drastic that we did not need to reintroduce it to confirm. In a matter of months, he lost 25 pounds effortlessly, his anxiety was almost eliminated, his stomach issues drastically improved, and his quality of life took a major upswing. We were so grateful for this change in his health. It was an answer to prayer. We later found out that all of those years, Brad was suffering from Celiac. This diagnosis made us even more grateful that we learned about the impact of gluten and made the change when we did. Was it a drastic change for us at first? Absolutely, but not as challenging as one may think. I found that it wasn’t so much about finding gluten-free recipes to cook as it was making adjustments to recipes that I already cooked. In time, we learned ways to order meals so that he can eat something at 90% of restaurants. Not only was it doable here in the States, but we also had success while living in Guatemala where we only found one restaurant with a Gluten Free menu. 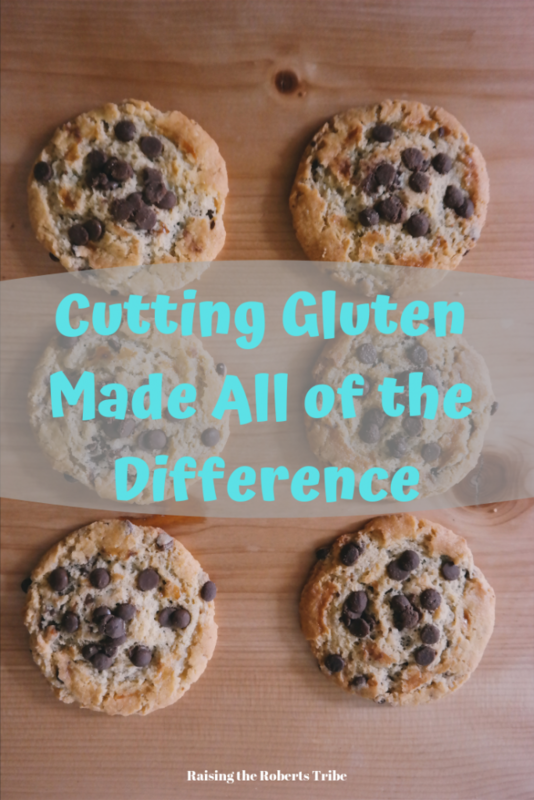 Removing gluten from my husband’s diet was life-changing for our family. It gave Brad his quality of life back and made him a much healthier dad. I am so grateful that those missionaries had that conversation in front of me. I hope that in writing this, it too may help someone find answers to the health challenges that they have been looking for. Do you have questions about the gluten-free lifestyle? Be sure to reach out. I would be glad to chat!